COME SUPPORT VISTA STORM PLAYERS AND COACHES. A GREAT TIME WITH ALL PROCEEDS TO BENEFIT VSSC. The VSSC has established an annual Golf Tournament to help in the operations of the club. Without fundraisers such as the Golf Tournament the club fees would have to be set much higher or we would not be able to succeed. The Golf Tournament is a great way for parents and supporters in or out of the club to come out and play in the Golf Tournament, helping to raise money for the club, keep our fees as low as possible, and allow us to progress from year to year. 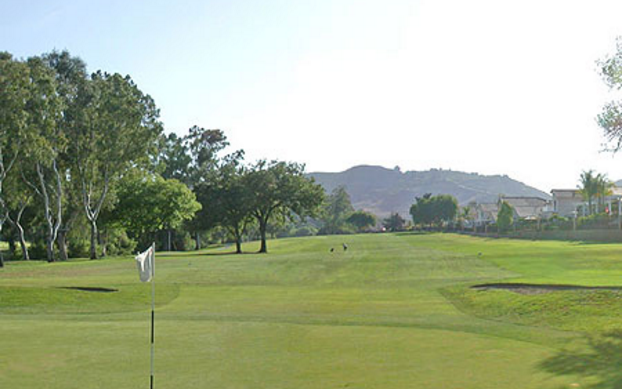 This special day of golf will be held at the beautiful and challenging course at Castle Creek in Escondido. Registration includes lunch, green fee, cart, dinner, and prizes. Following golf, join us for our banquet, fabulous silent auction, awards, and a full buffet dinner. Register as a foursome, twosome, or individually. There is a limit of 96 golfers, so hurry and register! The Vista Storm Soccer Club is a non-profit organization. Hole Sponsors will receive a sign on a designated hole that will be visible to all golfers. Hole Sponsors will be able to put marketing and promotional items in all golfer’s goodie bags. Tthe form for Hole Sponsorship is HERE.